Good morning! Waking up to snow-covered grounds this morning, temperatures are also cooler. 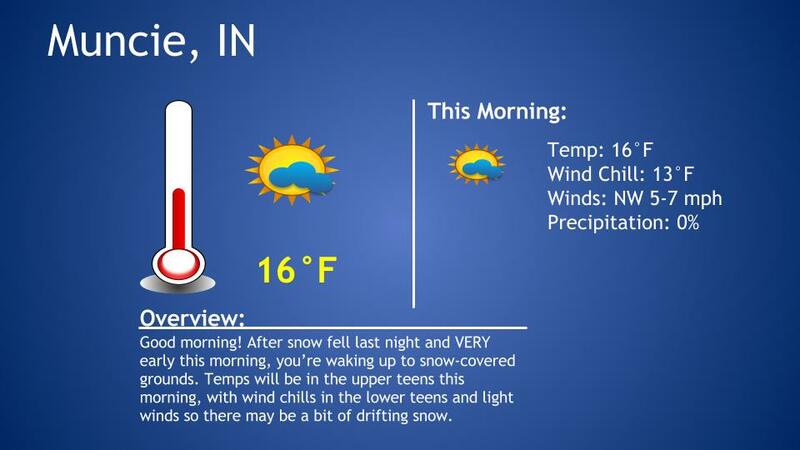 Expect temps to be increasing, but staying in the teens this morning. With a light wind out of the NW, there may be some drifting snow and some slick spots. 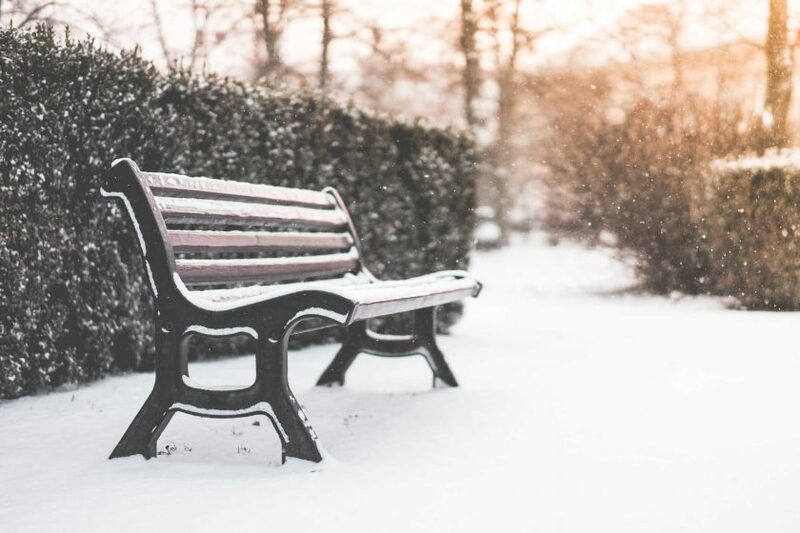 Bundle up when heading out to work or class this morning!